Jerry Yang, Co-Founder of Yahoo!, has revealed that he believes blockchain holds significant importance if applied to traditional banking and finance. Yahoo! 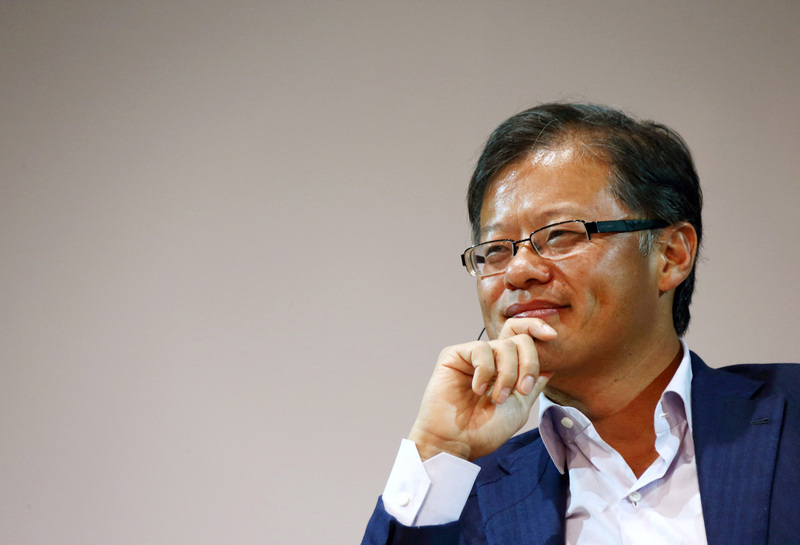 Co-Founder and experienced entrepreneur, Jerry Yang, has announced that he believes blockchain has some serious potential when it comes to the world of banking and finance.